We welcome you! Dirty Dan's is pleased to offer a private setting for parties varying in size from 4 to 24 guests. Our servers are experts in accommodating groups, families, and special occasions. We endeavor to be one of the most preferred, highest quality, most memorable Bellingham Restaurants. During the holidays you can find us in full festive swing! Whether you’re hosting a small social gathering, entertaining family, hosting a rehearsal dinner or wedding party or a corporate function, Dirty Dan’s will custom-tailor an event worthy of the occasion. It’s the personal touches that make an event special, and no one understands this better than us… it’s what we do. Hear about it from our guests! 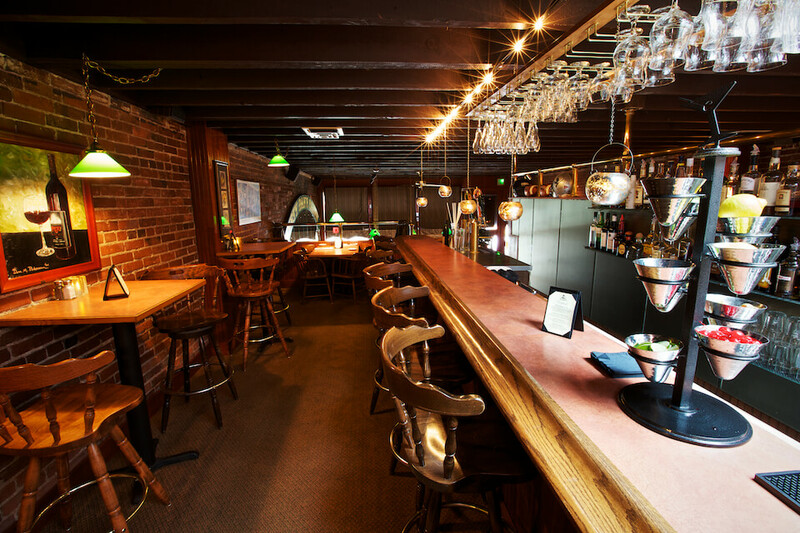 Every year, families, visitors, companies and those wanting a superior fine-dining experience return to Dirty Dan's for the most delicious seafood and steaks, spirits and wines in Bellingham. From making formal business proposals to making toasts with a gathering of friends, we can help you flawlessly pull off any dining event. Our staff has extensive serving experience, and the ideal materials to work with—a classy setting, distinctive food and unmatched quality. You may choose from à la Carte or customized menus. ​We want Dirty Dan’s to be "your place.” The spot you most want to come to, whether for a special occasion or just the perfect dinner out. Of course, we strive to make every occasion special here. We start with the food... Custom-aged steaks and prime-rib that have earned high praise, an award-winning wine list, premium spirits, delicious appetizers, the freshest seafood in Bellingham, fresh produce and irresistible desserts. We match our food with superior service and a comfortable, classy atmosphere in a historical building that’s a world away from the routine. For the most private of dining experiences we are pleased to offer the Churchill Room, which will accommodate up to 10 guests comfortably. 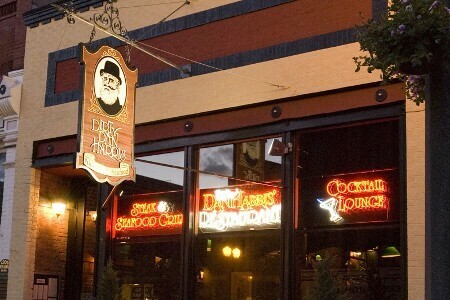 Dirty Dan Harris Steakhouse in Bellingham, WA offers a wide range of meal options to complete your group outing. We are happy to tailor a menu to accommodate your budget. To request more information on hosting your event at Dirty Dan's, please ​give us a call.